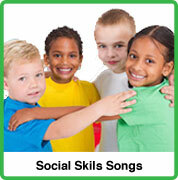 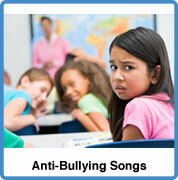 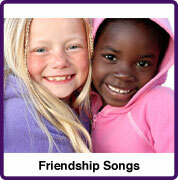 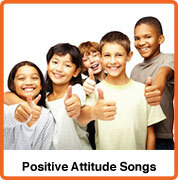 Song suggestions for a classroom Peacemaking theme unit. 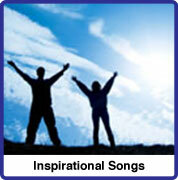 These peace song lyrics are available from a variety of albums. 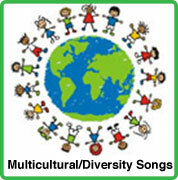 Today's Children, Tomorrow's Future — Music with Mar. 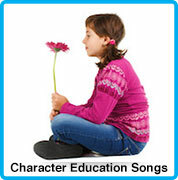 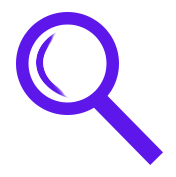 "Make a Difference" Character Education – "Miss Jenny"